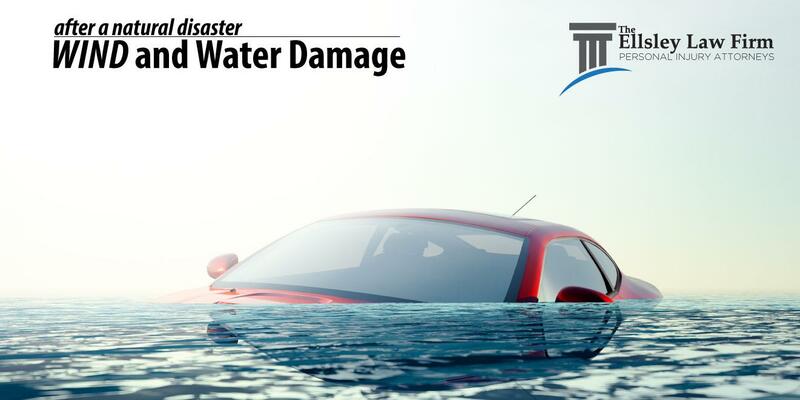 Flooding and high winds are the causes of destruction from tropical storms and hurricanes. Certain storms bring high winds that exceed the classification of what a standard homeowners insurance policy covers. It is a good idea to buy additional coverage and add it to your homeowners insurance policy. This additional coverage is generally required by most states along the Atlantic coast, and it is called Hurricane or Windstorm Coverage. This type of coverage can cover the structure of your property, as well as the valuables inside. Generally, if you live in a hurricane state or area, it is important to take the necessary precautions by adding this coverage to keep your family safe. 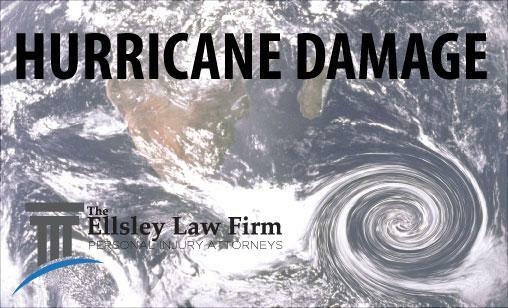 Please call us at 1-877-STORM-LAW (786-7652) or (954) 888-7720 for a no-cost, no-obligation meeting to answer any questions or concerns that you may have regarding your insurance coverage.